Creative developer building apps, games and animations for the web and elsewhere. An app which provides professional therapy to reduce your tinnitus symptoms using groundbreaking proven 'notch therapy' treatment. 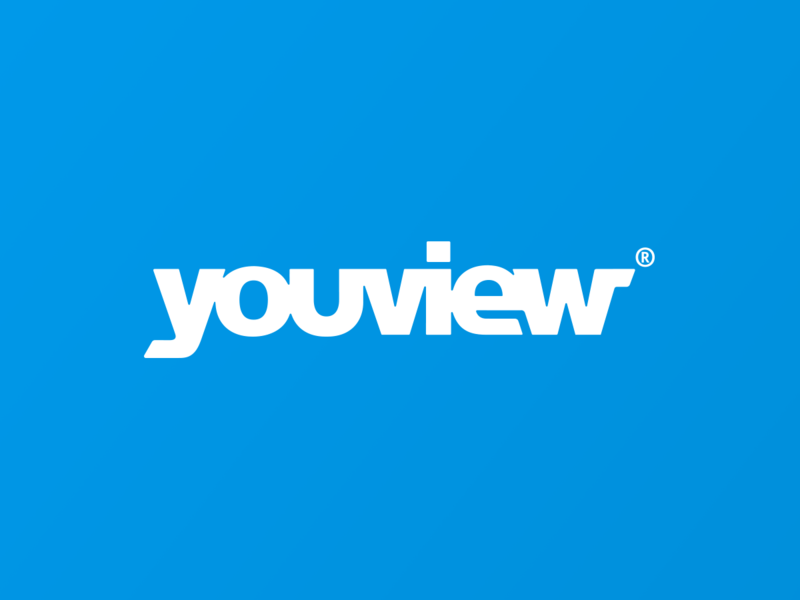 Creating the cross-platform, AIR based User Interface for YouView Set Top Box devices. The go to guy for AS3 optimisation, getting the most from Hardware Acceleration on our resource constrained embedded system. Also responsible for ensuring the best approach is used by the design team and implemented optimally by the tech team (UX Engineering).